Power Bank Capacity : Ultra portable design with light weight and mini size so that you can put it in your backpack or pocket and go anywhere with you. 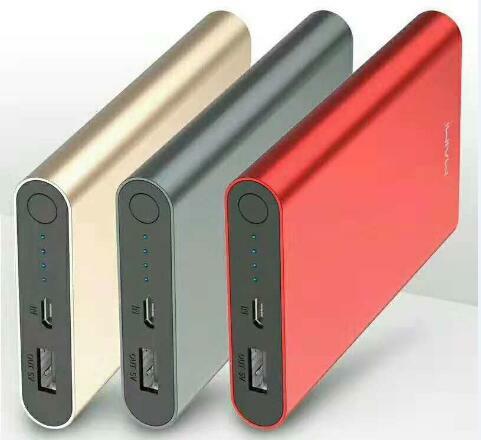 Compared with other 10000mAh portable chargers, the good quality power bank is smaller and lighter . And multiprotect safety system and premium battery cells ensure a complete protection for you and your device . Quality Power Bank : Elegant slim and ergonomic design . Fits perfectly onto the back of your cell phone for easy charging while the smartphone is in use, easy to carry and charge on the go. 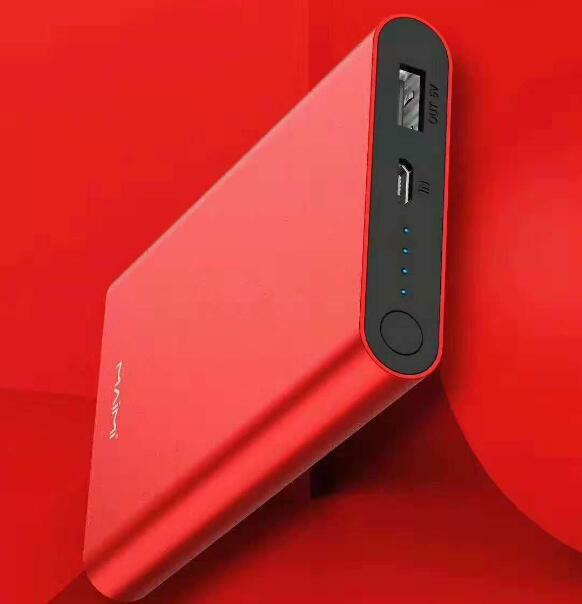 It`s one of our good quality power banks with 10000mAh power bank capacity ,but There are something should notice , because of the power conversion efficiency of the power bank and your digital devices, the rated capacity of the power bank is not equal to the actual chargeable capacity. This quality power bank has an auto-detect output, with speedy charging up to 2.1A , and they`ll automatically switch off when not in use, saving precious power. This power bank could charge most of the digital devices . Looking for ideal Power Bank Capacity Manufacturer & supplier ? We have a wide selection at great prices to help you get creative. All the Good Quality Power Bank are quality guaranteed. We are China Origin Factory of Quality Power Bank. If you have any question, please feel free to contact us.